LC Irrigation was founded in 1980 by a hard working portuguese man named Lidio Chaves. At that time, the business was known as 'LC Irrigation & Landscape Construction'. Lidio built the business from the ground up in order to provide for his family. Lidio had originally started the business with his brother. As several years passed, Lidio found the demand for irrigation systems to be quite high. 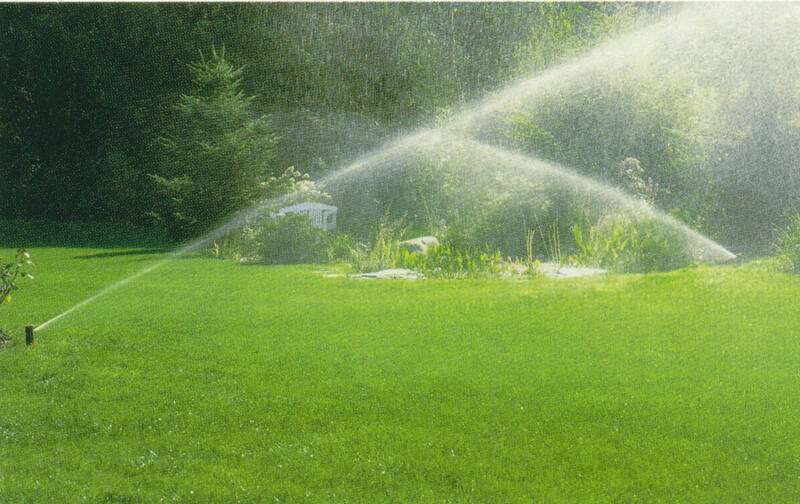 The business transition from landscaping and irrigation to mainly irrigation. Customer service and satisfaction was and always has been top priority. Since starting the business over 30 years ago, Lidio has recently relocated to the mid-western region in Oklahoma to pursue business ventures there. His son, Michael Chaves, took over LC Irrigation for his father and has been it's new owner and manager since 2010. Before taking over the business, Michael had worked side-by-side with his father since the age of 13, learning the ins and outs of the business. He studied landscaping and business management while in school. He has put in the same dedication and determination that his father did, in order to provide for his own family now. His wife currently helps with the day to day runnings of the business, and together, they continue with the same pride, customer service and dedication that Lidio once provided. The business has been passed down one generation so far and will last for many more years to come.